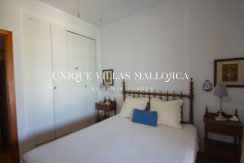 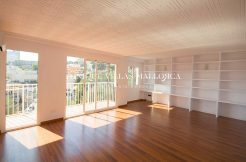 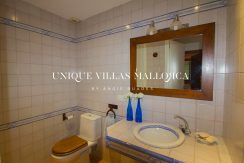 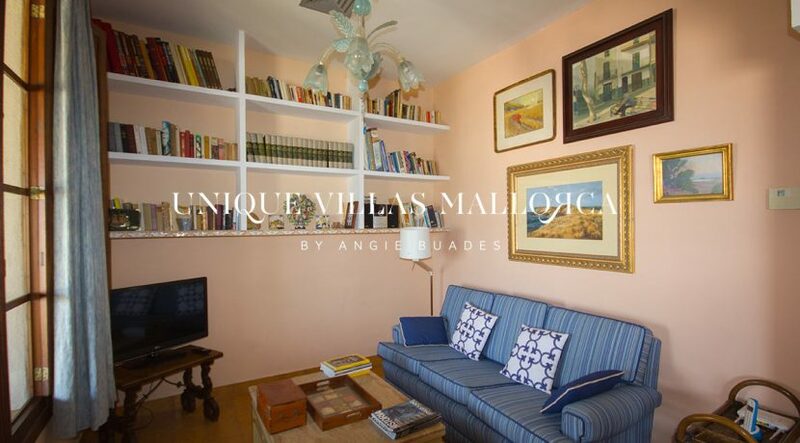 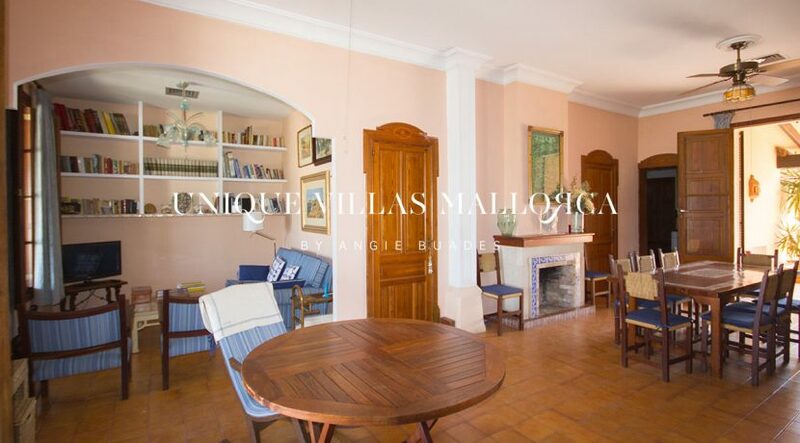 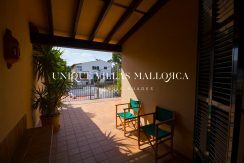 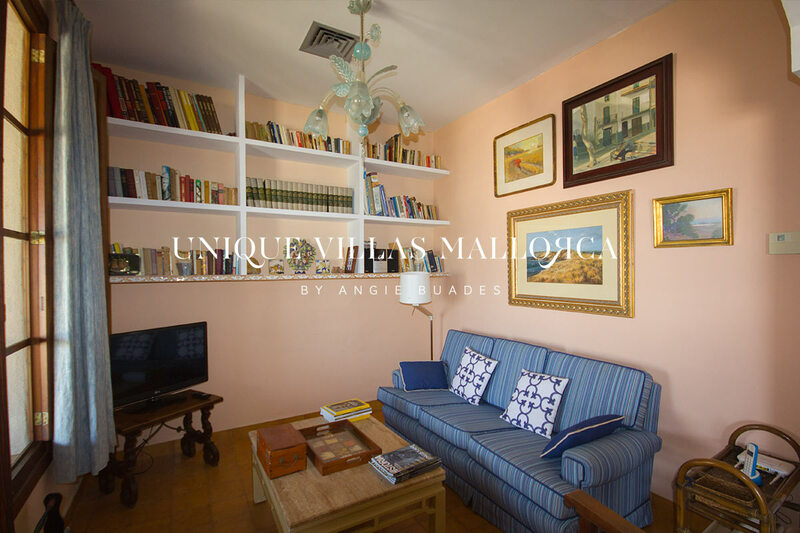 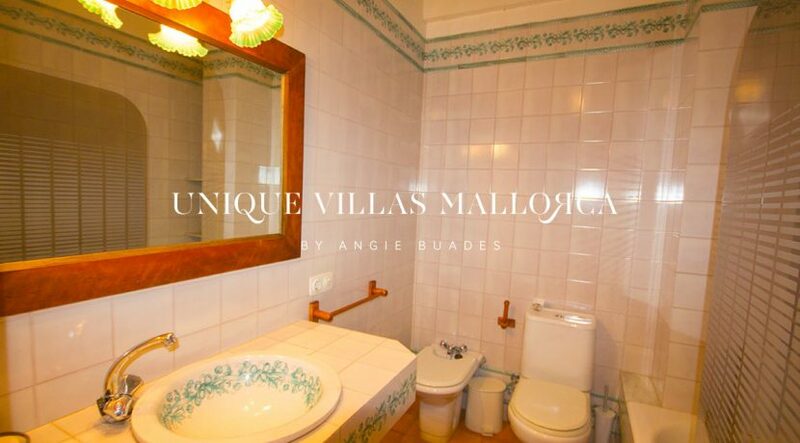 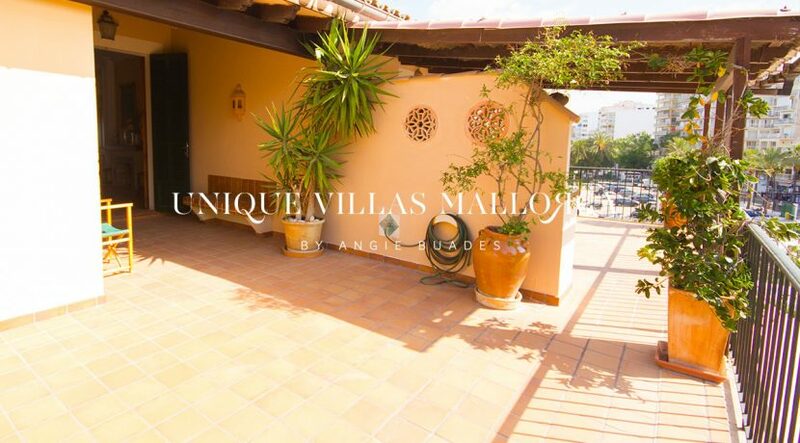 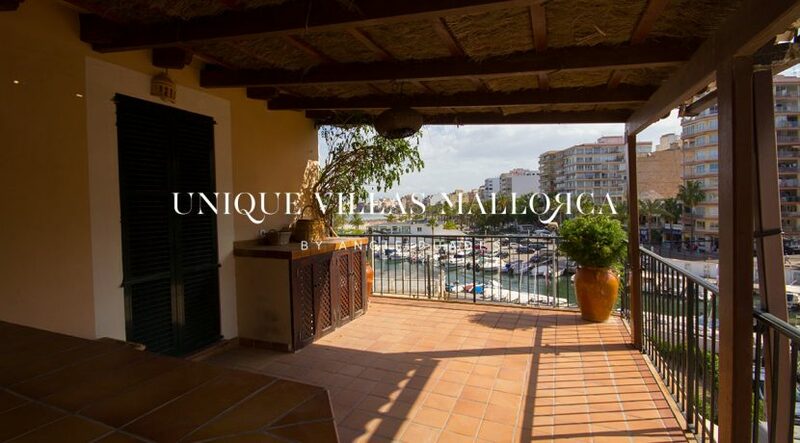 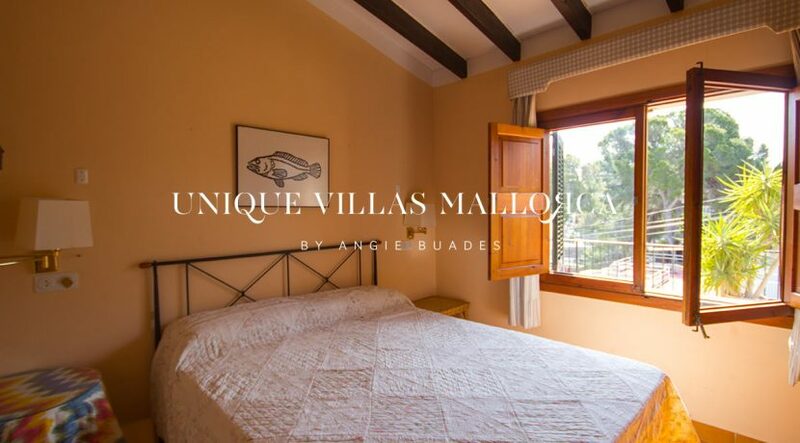 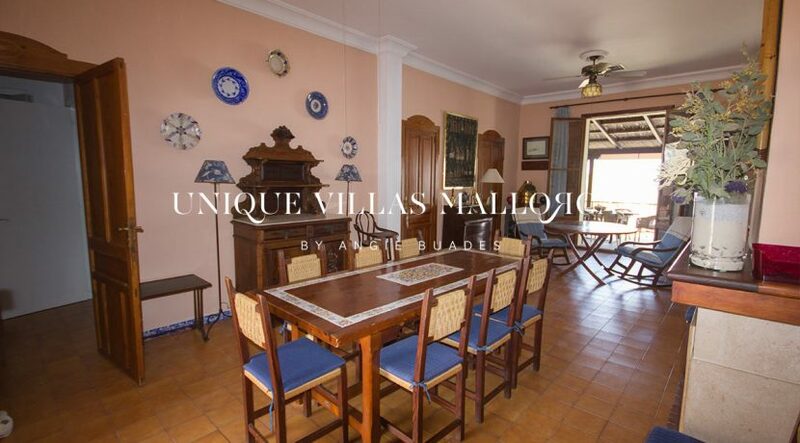 4 bedroom apartment with fantastic sea views and at a walking distance from the beach for rent in Son Verí. 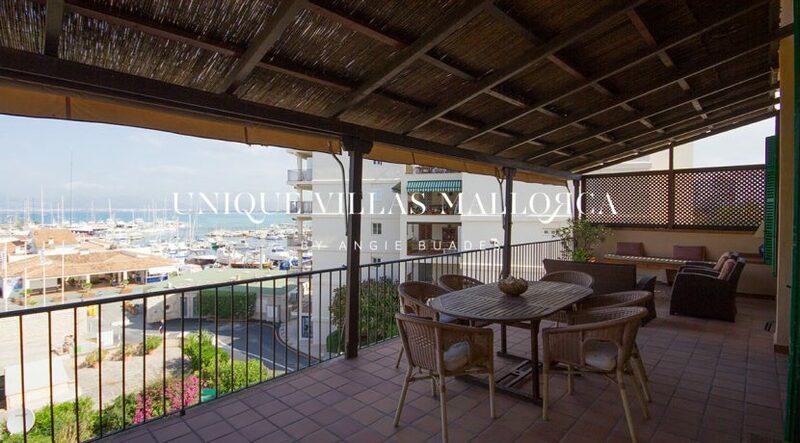 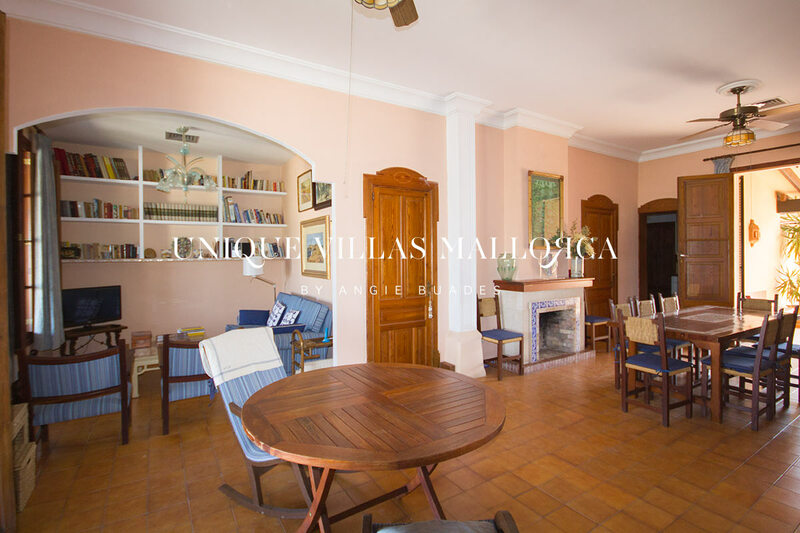 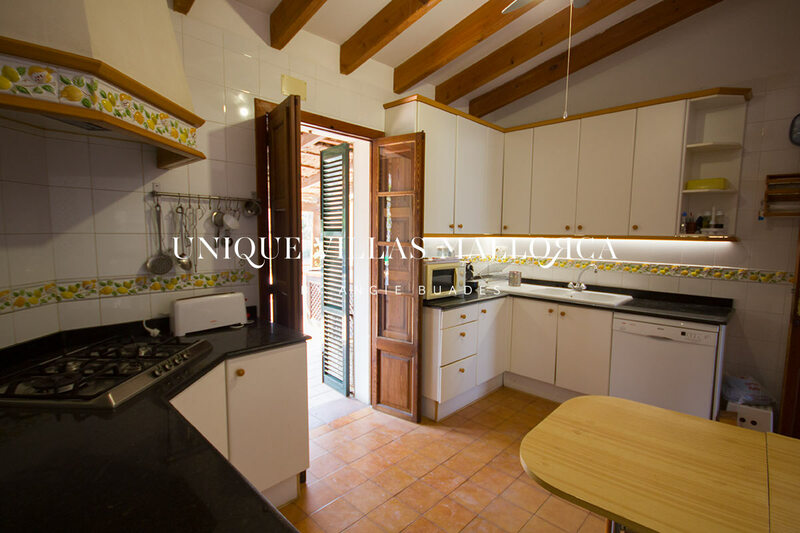 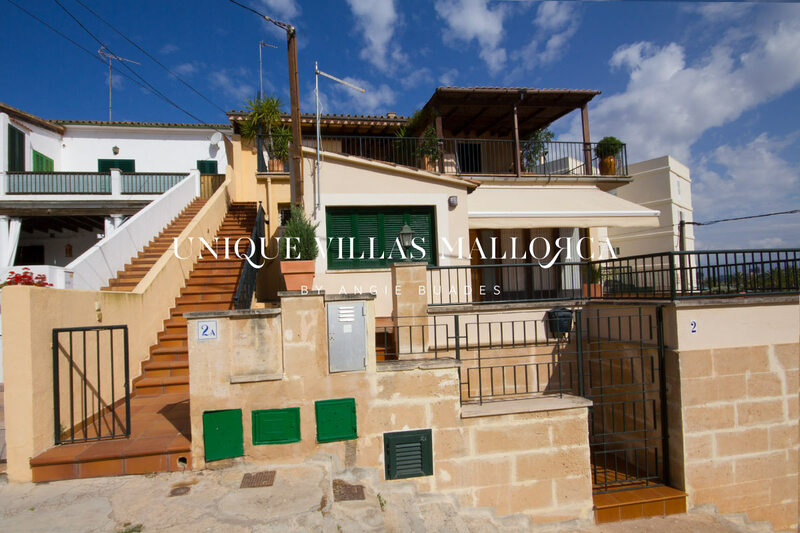 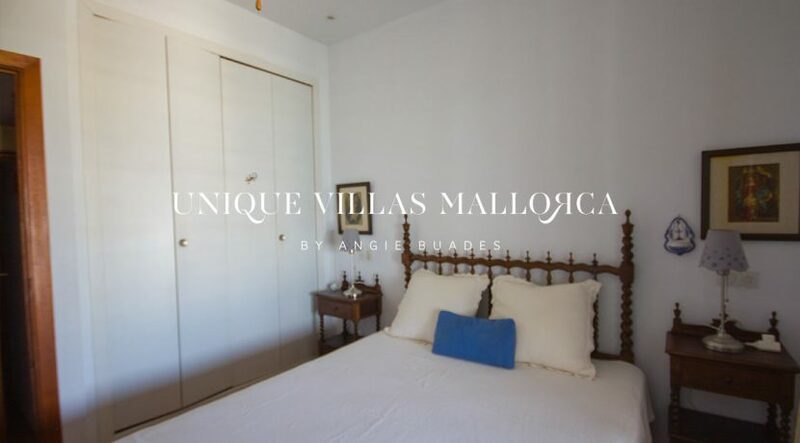 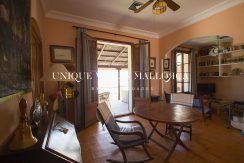 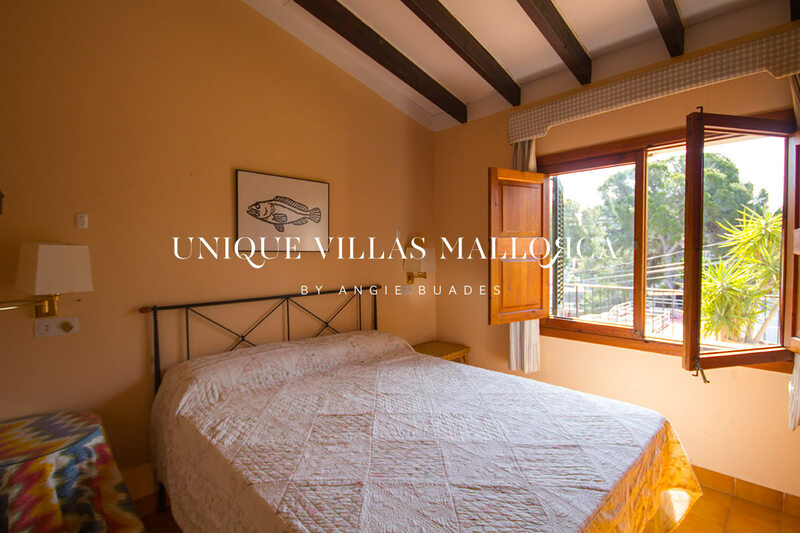 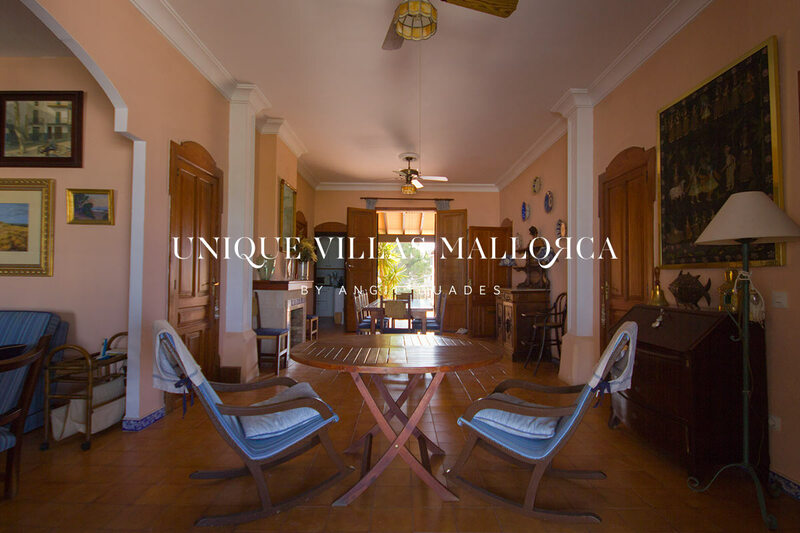 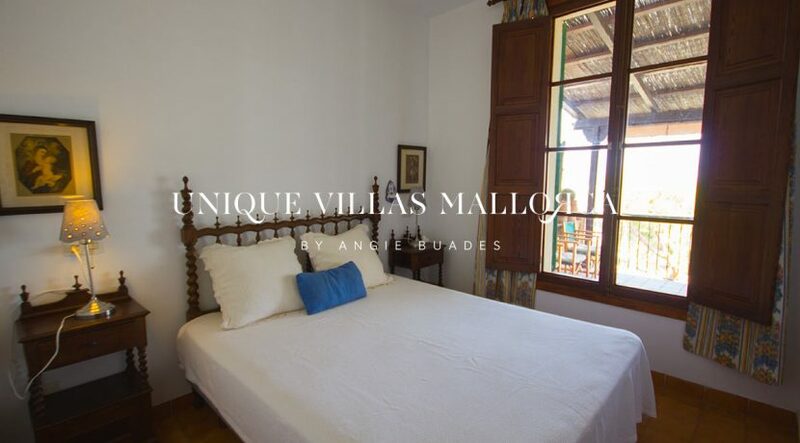 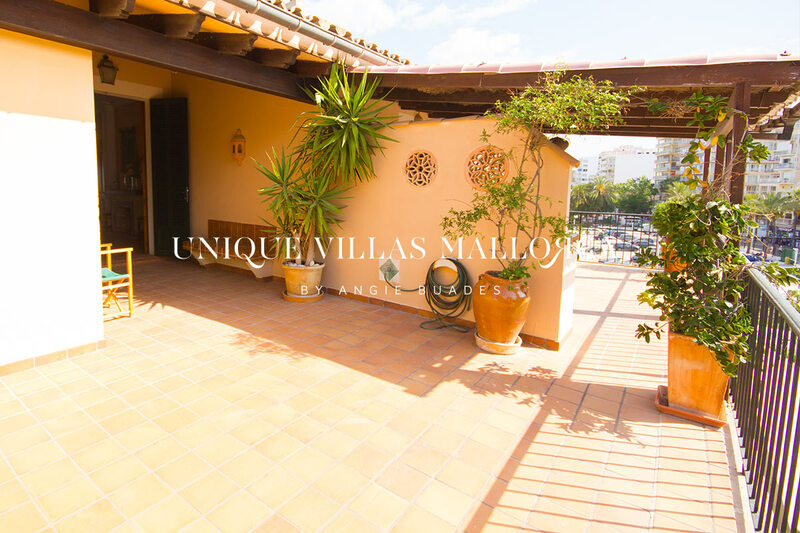 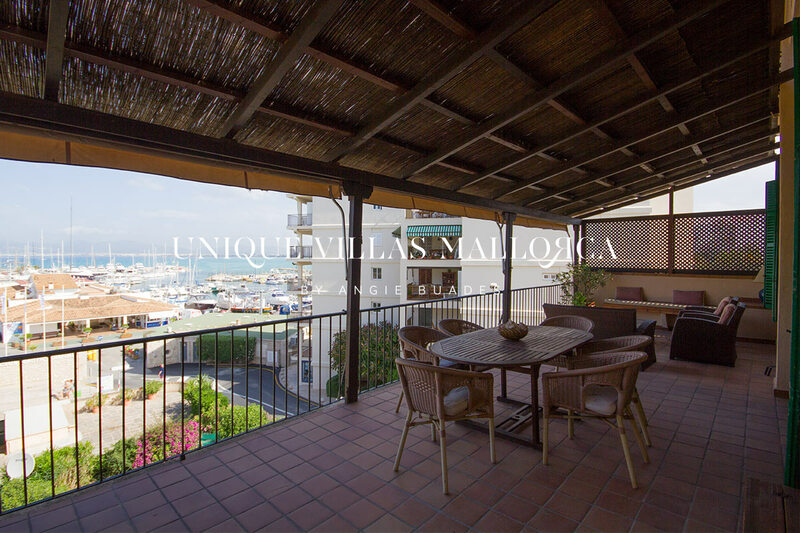 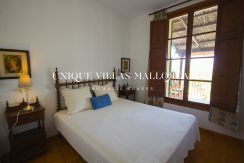 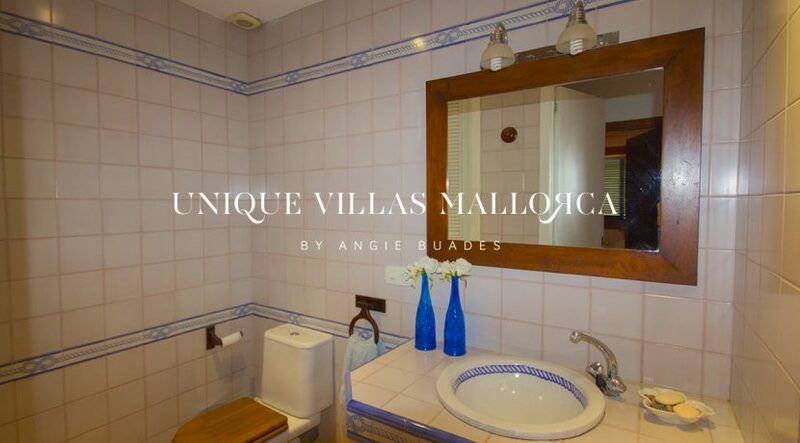 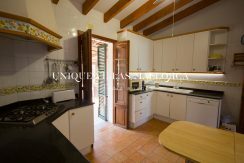 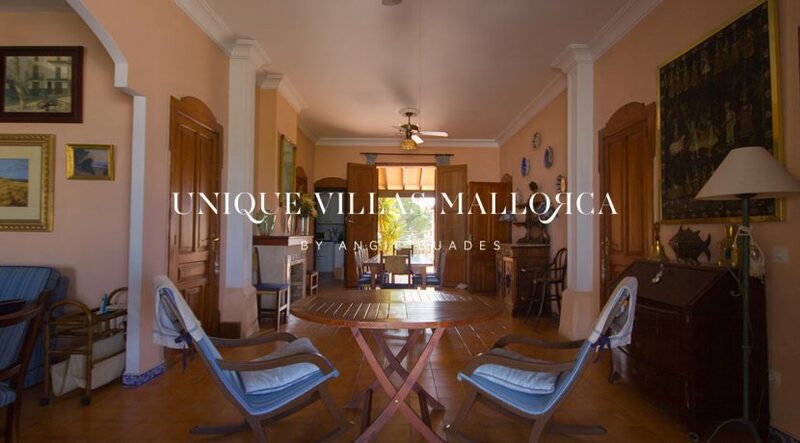 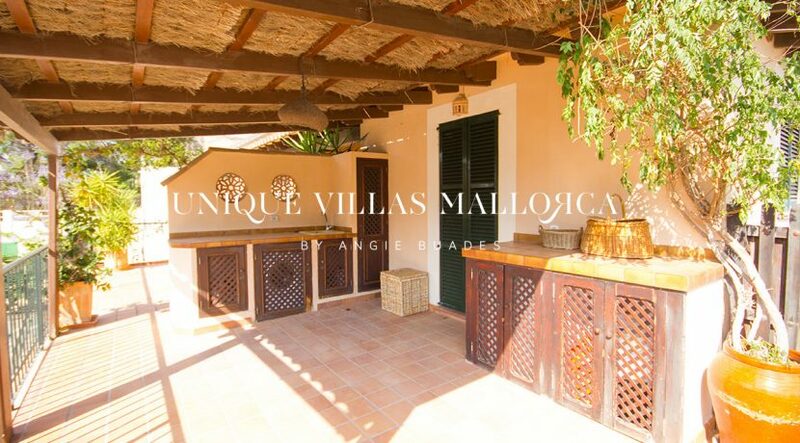 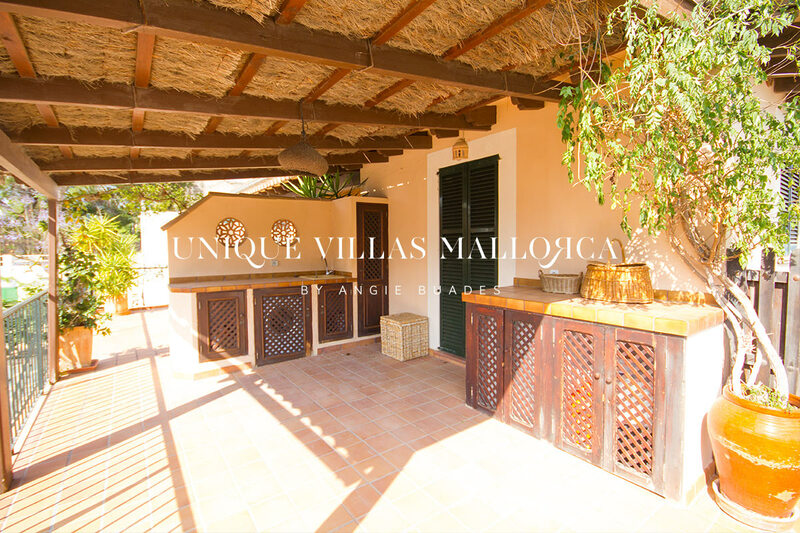 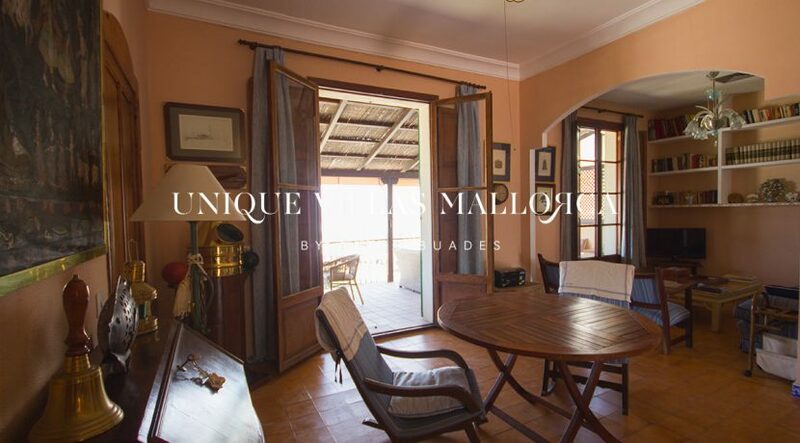 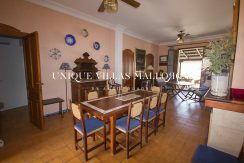 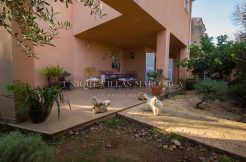 The property has 135 m2 and several outdoor areas including a nice terrace with sea views, 4 (3 double and 1 single ) bedrooms and 2 bathrooms. 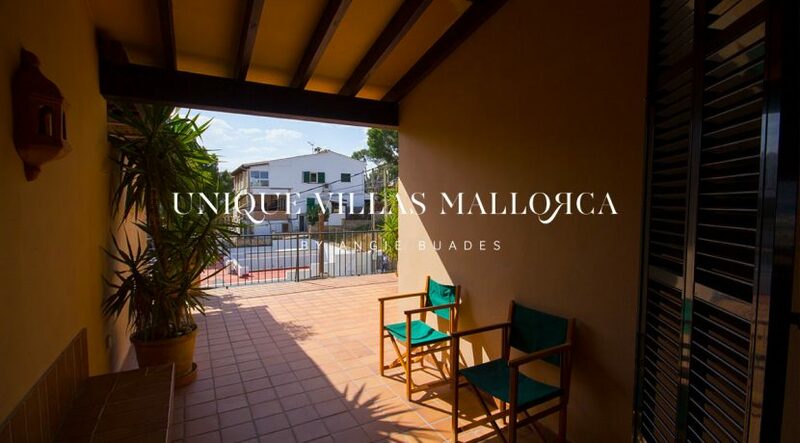 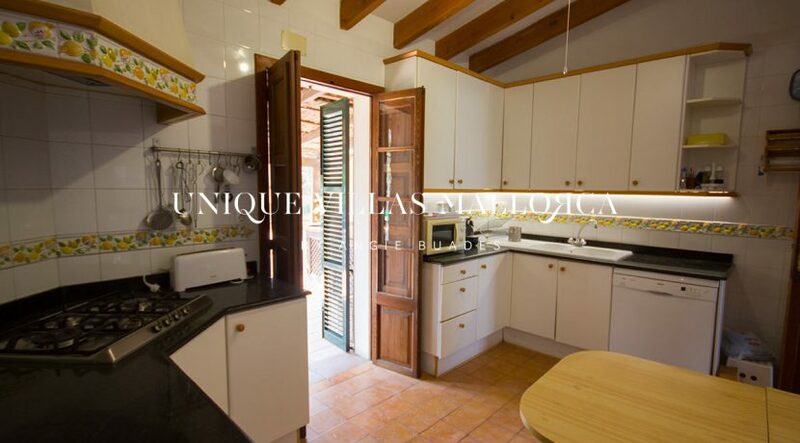 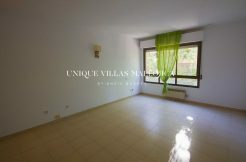 It is rented furnished and with an outdoor parking space included in the rental price. 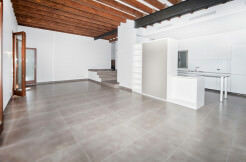 Possibility of renting it for the summer season (10. 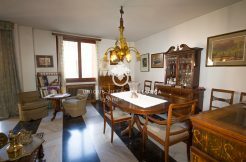 € 000 for 4 months). 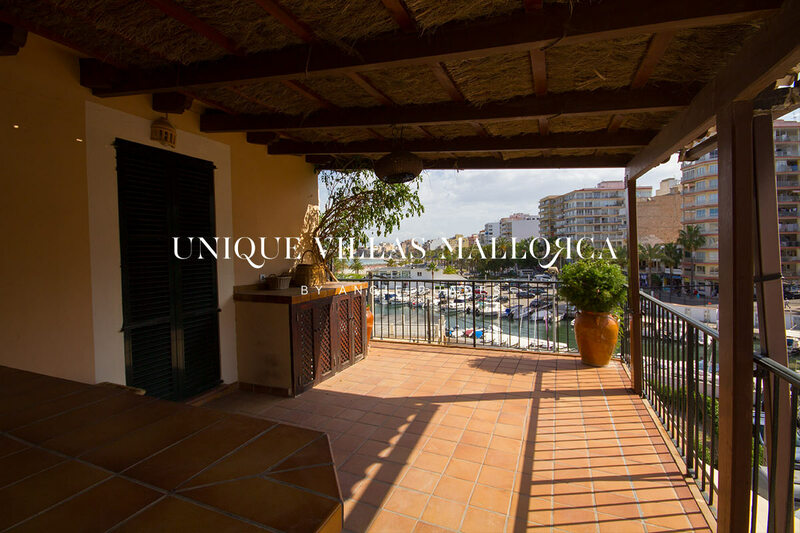 For more information, please contact us!